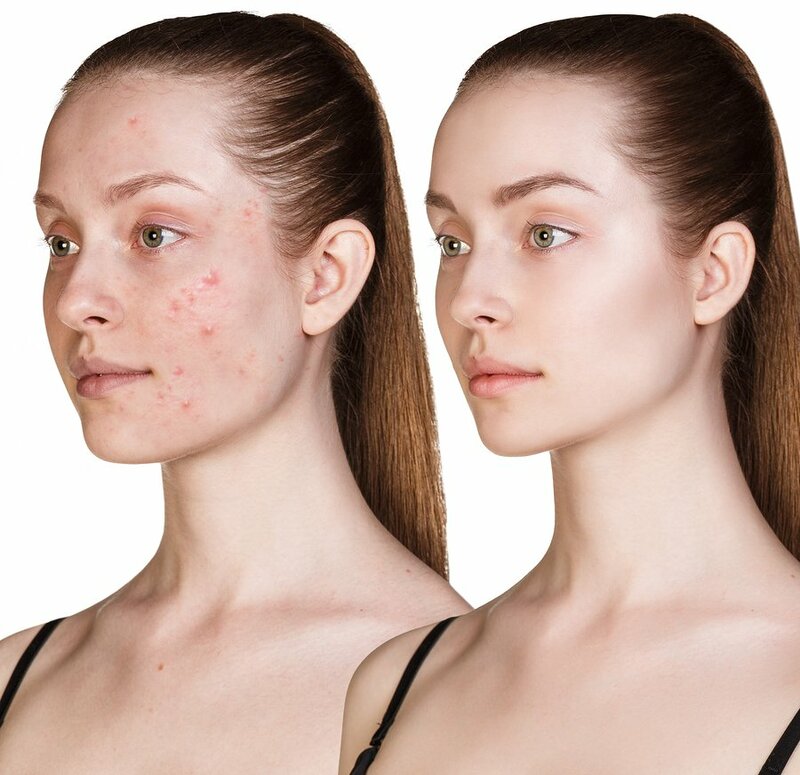 Acne Vulgaris is the most common skin condition in the United States, according to the American Academy of Dermatology. Teens and adults alike deal with various acne issues, from active acne to post inflammatory skin pigmentation, to pock marks left from acne. At All About You Skin Care we can customize skin treatments to address these acne conditions. Talk with Molly about the benefits of acid treatments, microdermabrasion or microneedling to counteract the damage acne has had on your skin as well as what products she’d recommend to heal your skin.